Since 1985, SCALI has been a leader in the private investigator industry on such issues as legislation, education, ethics and technology. This website is designed to be an interactive and informative addition for members and visitors. Members can now log onto the site and access their profile to stay informed with current SCALI events, connect with other members, discuss industry related issues in the Forum, exchange ideas and questions in a private setting all on this site. Visitors can search for an investigator in your area, search for an investigator with a particular field such as a criminal investigator, process server, domestic investigator or computer expert. Regardless of your reason for visiting our official website, we welcome you and thank you for your time for this visit. Feel free to invite your friends and other investigator professionals to visit our site. 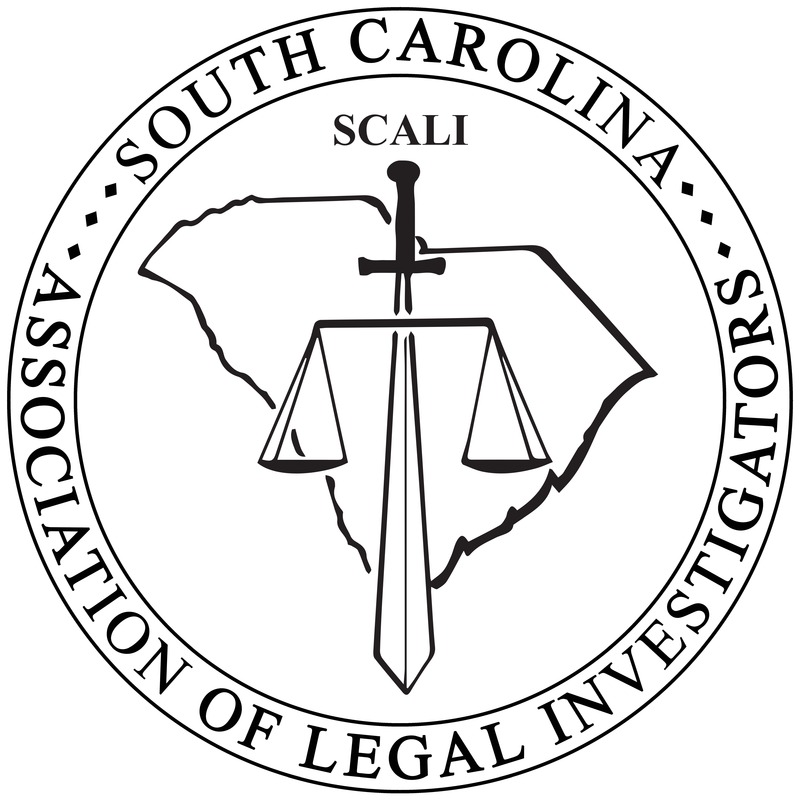 SCALI promotes ethics, professionalism, mutual assistance among members and education. By doing this, SCALI is one of the leading private investigator associations around the country. Through seminars, communication with SLED Regulatory, networking and legislative monitoring, SCALI and its members strive to maintain the professional integrity needed to provide a quality product for their clients. An active SCALI member will stay informed with all of the latest law changes, techniques, gadgets and applications that continues to raise the professionalism of the industry.